Waking Light is the second track out from forthcoming album Morning Phase. 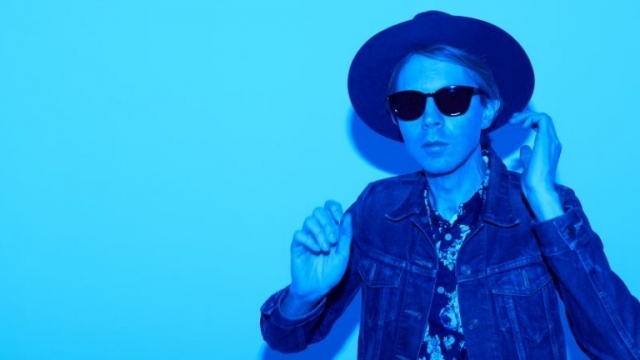 With a more intimate sound, Waking Light adds new feelings to the long-awaited album and this, after Blue Moon, gives a more clear sense to the path which Beck is walking on. If Blue Moon has clear links with a country sound, Waking Light unveils a 70’s sound, a real pearl for nowadays. Don’t miss it.